Jesse Aycock is a musician from Tulsa, OK that has built a strong fan base nationally and internationally. His music is sweeping with beautiful melodies, old school tones, and lyrical depth that is remarkable for someone his age. His style touches on everything from traditional folk, psychedelic, country, and early rock, which makes him appealing to a wide audience. Highly-respected by his peers, he’s quickly become an artist in demand for studio projects and touring due to his prowess on lap steel, pedal steel, electric guitar, and vocals. 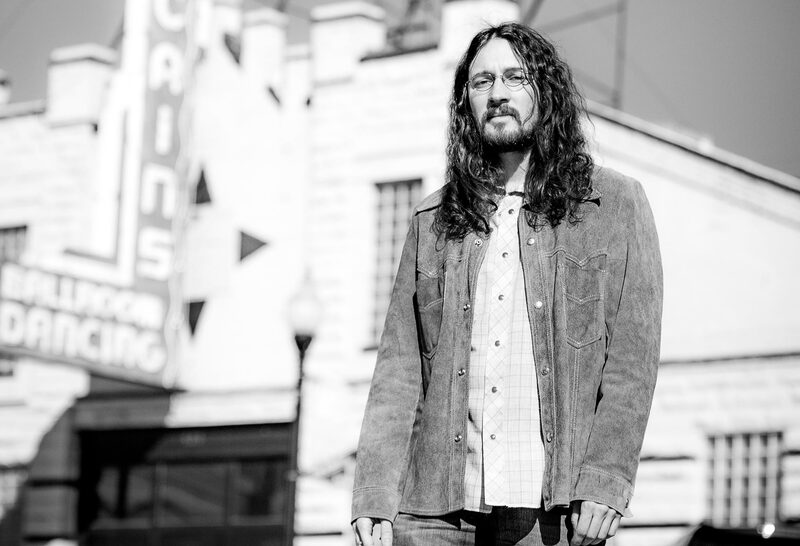 Jesse is a member of super group Hard Working Americans, as well as Paul Benjaman Band, and his toured with Elizabeth Cook, The Secret Sisters, Samantha Crain, and many others.